An effective coach can help the business leader make sense of the challenges and complexities of modern international business, unlocking the potential of both leader and organization. This important new handbook offers the first comprehensive and detailed introduction to the theory and practice of international business coaching, drawing on the very latest academic research, as well as real-world examples of international best practice. This book provides practitioners and students with an innovative theoretical framework, which extends existing coaching models to place coaching within cultural, organizational and group-team contexts. Contributors from around the world explore different perspectives and practices and offer practical tools to apply the theories and models to the real-life business context. 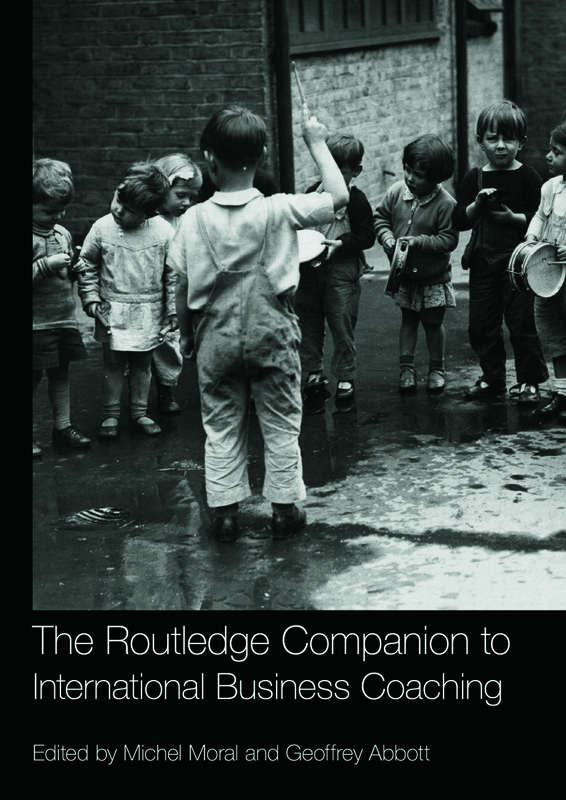 The Routledge Companion to International Business Coaching is essential reading for all trainee business coaches, all students of coaching theory and method, and for all business leaders looking to understand better the role of the modern business coach.